If you would like to join our league this season, sign up or contact us for more information. Welcome to the home of Triangle Athletic Association! 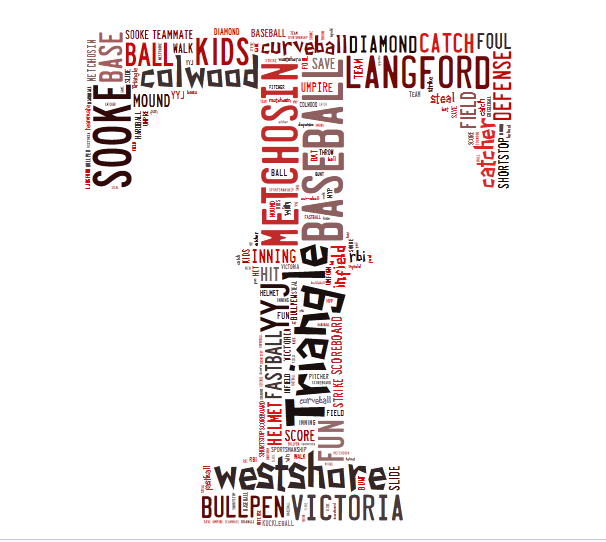 Triangle Athletic Association is home to baseball players located in Victoria's western communities. Triangle Baseball is a volunteer run organization that relies heavily on the support of our extended baseball family. From parents that support by coaching, score keeping or field prep to our local business community that support with very generous donations, we wouldn't be ale to offer the program that we do without you so THANK YOU! 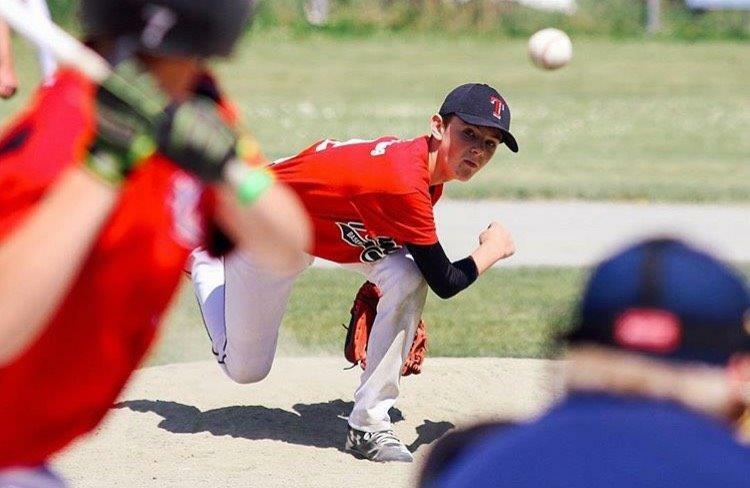 Located on the Juan De Fuca Recreation grounds at 1767 Island Hwy, Triangle baseball supports players from multiple municipalities including Colwood, Langford, Metchosin, Sooke and East sooke. 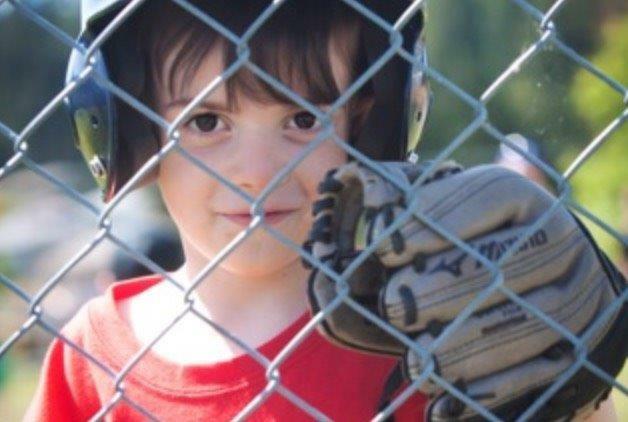 We play and practice at multiple fields including Juan De Fuca recreation, Ed Fisher Park, Luxton Field, Valley View, Ruth King School and SeaParc recreation out in Sooke. If you would like to join the Triangle Baseball family to play, or support, feel free to take a look around and contact us today. "It's our goal to give children the opportunity to play the game they love, and in doing so learn the importance of fair play, sportsmanship, team spirit and healthy competitiveness"